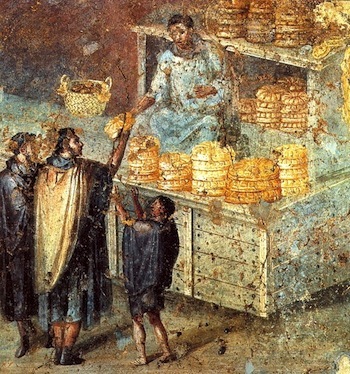 Notice it is Matthew, the despised tax collector, recounting this episode in his Gospel. The incident took place in Mathew’s own home, so it is a verifiable first-person narrative of events. We know from Jesus’ comment there were doctors in Israel in the first century AD. CLICK HERE to study and be convinced that Egyptian “embalmers” were, indeed, highly specialized and knowledgable about the external and the internal body like our physicians are. From this Biblical passage we know there were physicians in the Middle East around or after the time of the Patriarchs. 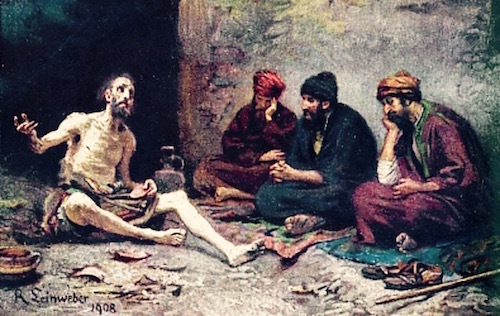 Ancient physicians in the Middle East were a constant, a mainstay in those civilizations. In many less prosperous and learned cultures only herbal healing arts and other natural medications were the norm. 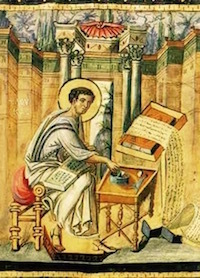 When we skip to a man who was living at the time of Jesus, the Roman naturalist Pliny the Elder (23 AD-79 AD), and his still extant and published book Natural History, he explores every subject one could imagine. By the way, Pliny the Elder’s own death had nothing to do with the Greek physicians he so despised. He died while exploring the Eruption of Mt. Vesuvius in August 79 AD. 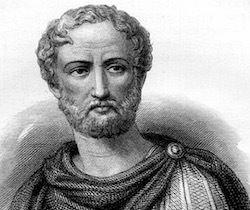 CLICK HERE to read the written account of Pliney’s death by his nephew Pliny the Younger. It is a first person account of the Eruption of Mt Vesuvius. Dr. Luke’s constant care of his “patient” Paul, in spite of the dangerous risks he took, demonstrates that “good physicians” have always been there for people in the ancient world and in our own day and age. Dr. Luke’s Gospel describes more miraculous healings than the other three Gospels. The 1st century AD Luke, as a physician, must have been particularly astounded and interested in the miraculous healings he had seen. Dr. Luke reports the miraculous healing of a woman with menorrhagia (abnormal heavy vaginal bleeding). “Now a woman, having a flow of blood for twelve years, who had spent all her livelihood on physicians and could not be healed by any, came from behind and touched the border of His garment. And immediately her flow of blood stopped. 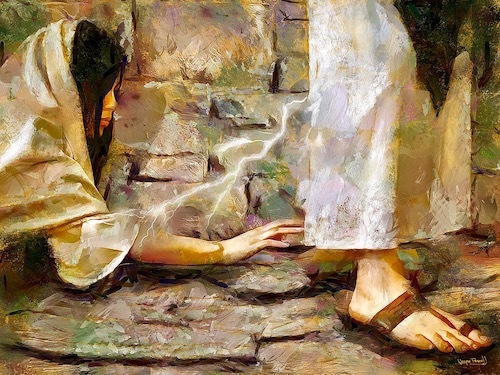 But Jesus said, ‘Somebody touched Me, for I perceived power going out from Me.’ Now when the woman saw that she was not hidden, she came trembling; and falling down before Him, she declared to Him in the presence of all the people the reason she had touched Him and how she was healed immediately. Confirming this miracle c. 300 years later is the first and great historian of the early church Eusebius of Caesarea (263-339 AD). 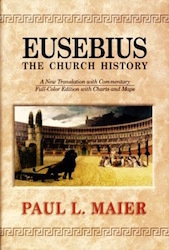 Eusebius in his Church History or Ecclesiastical History, wrote the first history of the Christian Church, based on earlier literary sources, from his own time back to the times of the Apostles. 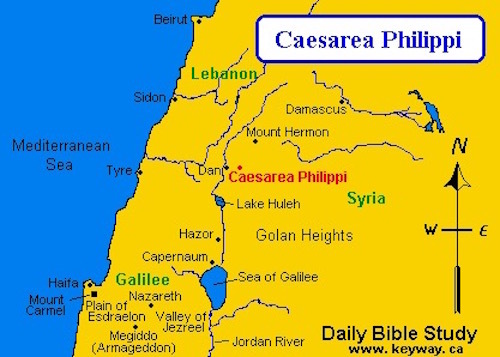 In this passage we learn for the first time that the Biblical woman “subject to bleeding for twelve years” was a Gentile who lived in Caesarea Philippi within the Golan Heights. To honor her healing, she had, apparently, commissioned two statues, one of her and one of Jesus, to be placed at the gates of her home. Eusebius refers to the many color portraits of Jesus and the Apostles still extant in his time. They have all disappeared into the fog of history. But there are in our own day testimonies by doctors and patients of healings as a result of prayer. Doctors have been crucial in the history of not only Biblical times but in all times, present and future. 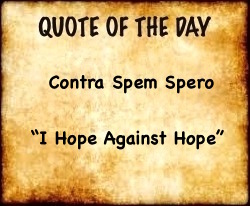 We thank God for those physicians (Latin physica “natural science”), for those seeking to relieve and to cure all of us from the fragility of our flesh.